Back to earth in Round 4 with a 4/8 effort... which was very lucky not to be 3/8 only because JT is a genius. 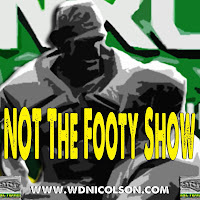 Missed the Eels, Sharks, Manly and Warriors. 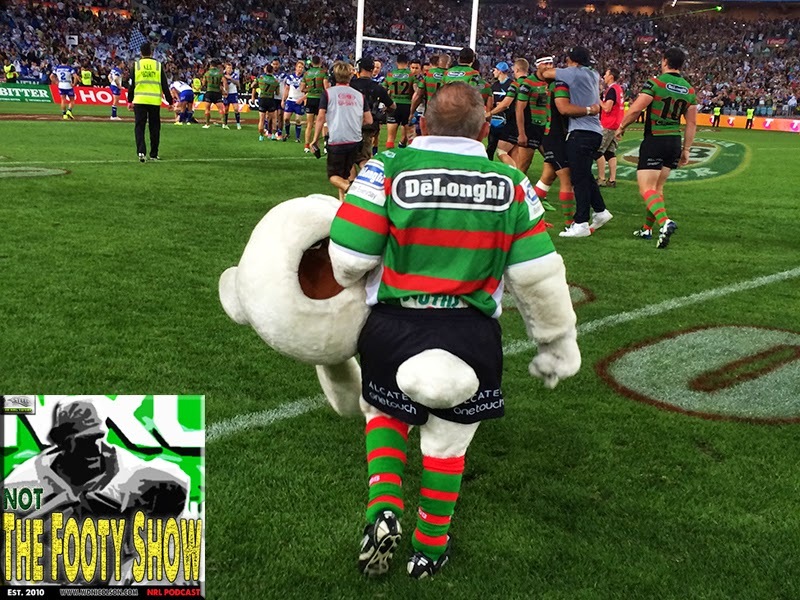 Game of Round 5 is Good Friday's Bulldogs-Souths at ANZ Stadium. But I expect the Easter Monday Storm-Warriors clash to be just as good. In fact there's some very good matchups across the long weekend. With the .500 effort in Round 4 we're now tipping at 62.5% which is pretty much what we were hoping to be our baseline throughout 2015. Last week 4/8: Got Bulldogs, Knights, Roosters and Cowboys. Agree with my Round 5 Tips?